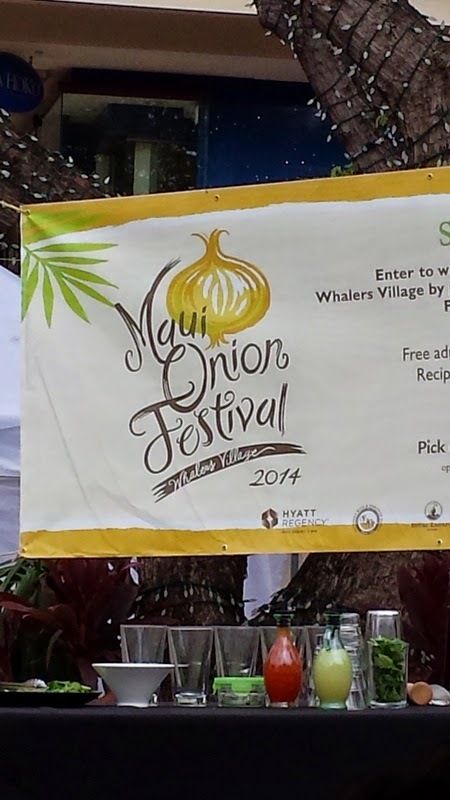 Today was the 25th Annual Maui Onion Festival. 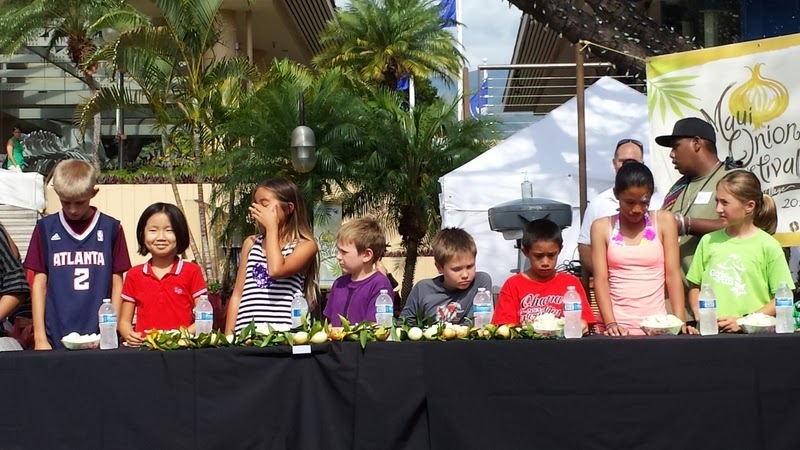 A whole festival about onions, right along the beach in Kaanapali. 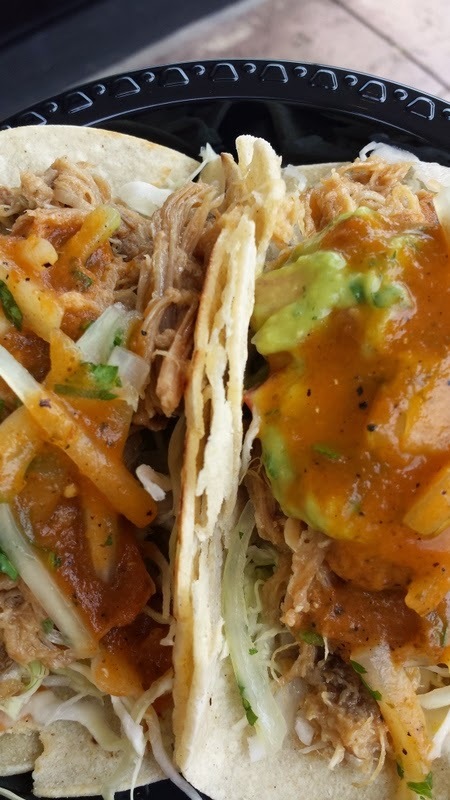 Kalua pork tacos with pickled Maui onions. 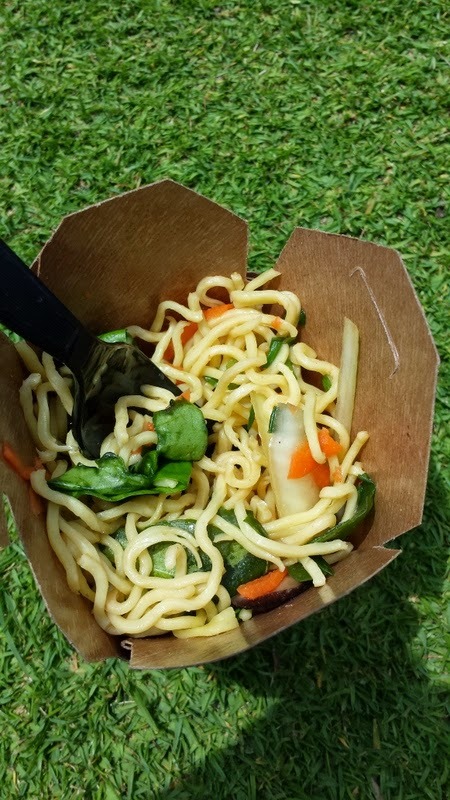 What goes with oniony food? Oniony drinks. 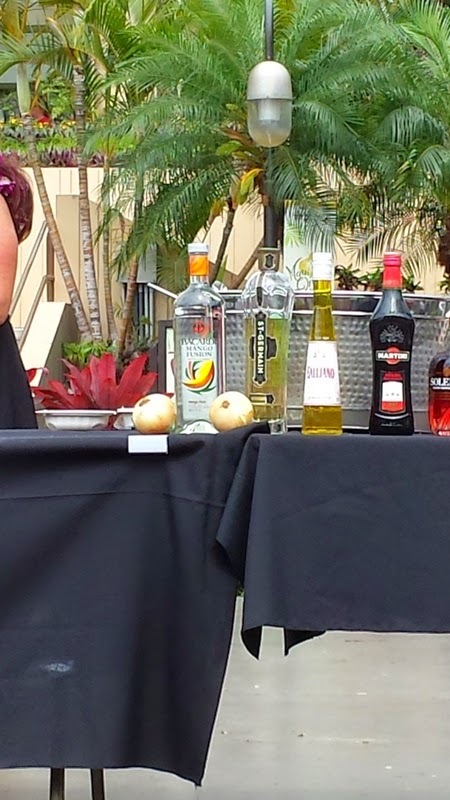 Three bartenders competed in the onion cocktail challenge. 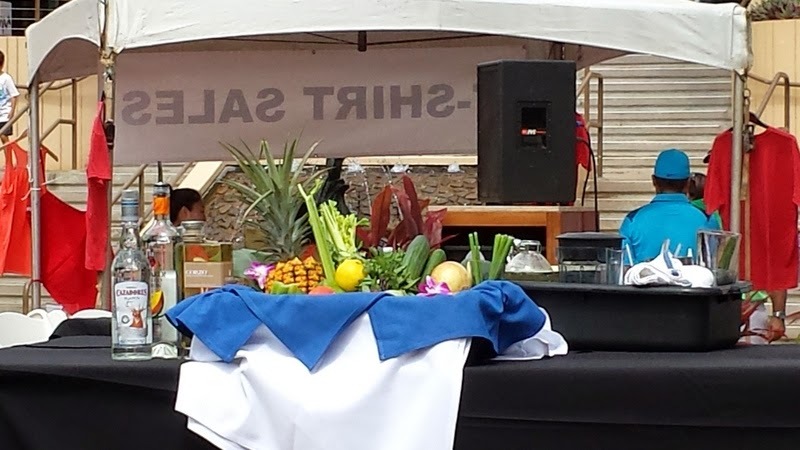 Check out this fruit and vegetable buffet that can go in your drink! Onions and alcohol? Why not? What followed onion entrees and onion cocktails? If you're thinking onion desserts, you're wrong. Instead it was an opportunity for the future leaders of tomorrow to try and eat as many raw onions as they could in one minute. Even better, there was an onion lei for the winner. I saw her a couple hours later and she was still wearing it! Don't they look excited to eat onions?